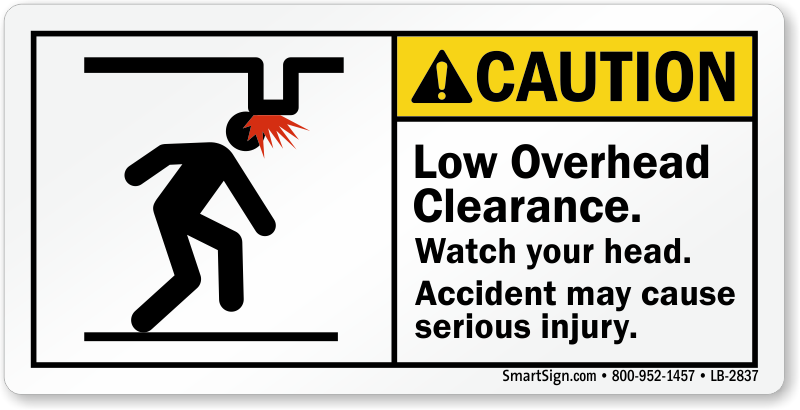 Safety labels can be placed just at the right spot. 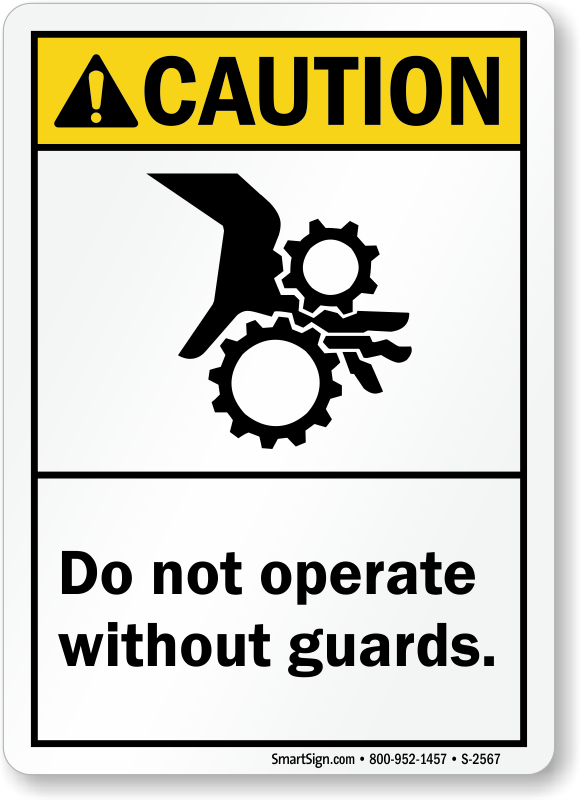 They are your last defense against unsafe practices. 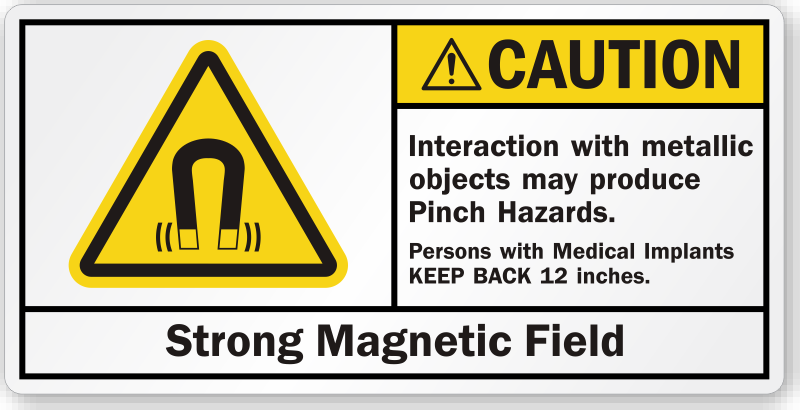 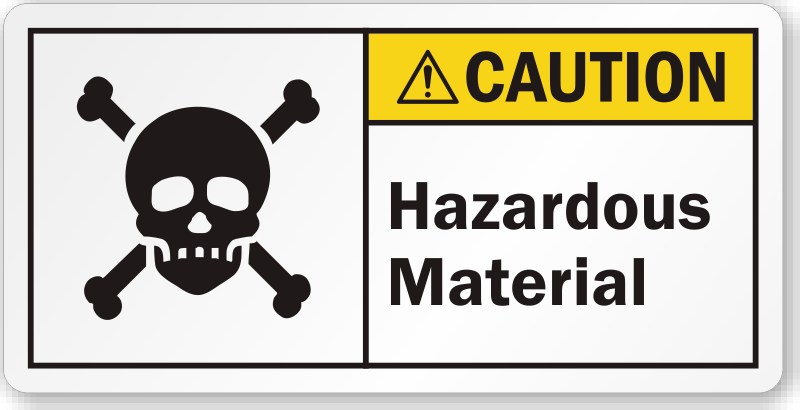 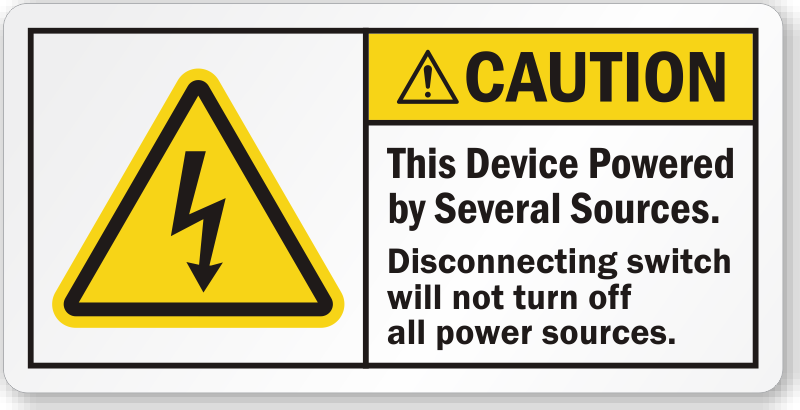 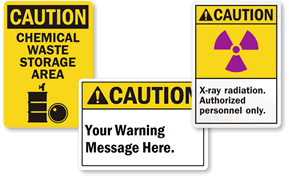 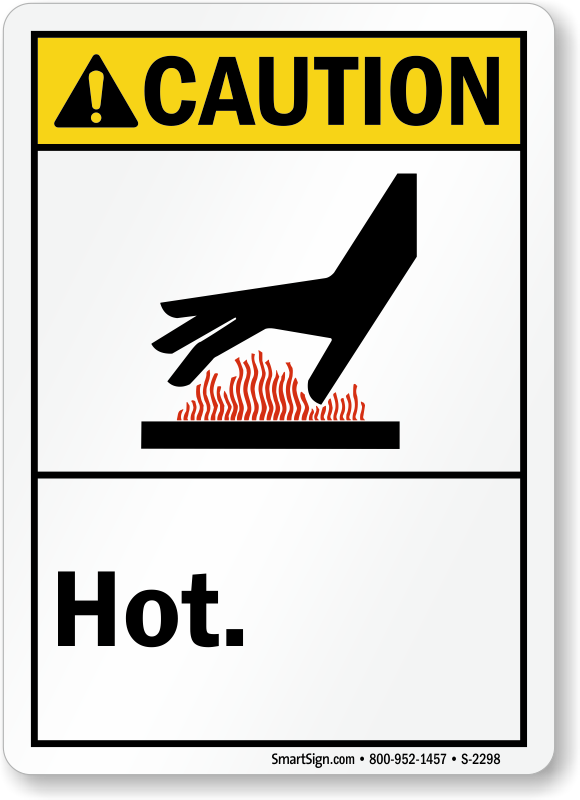 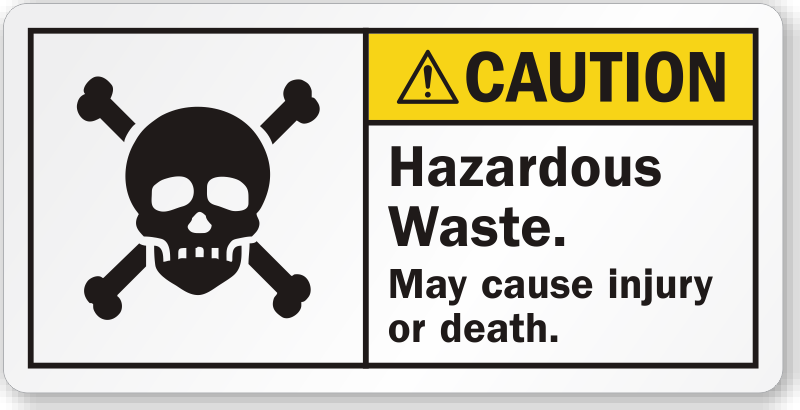 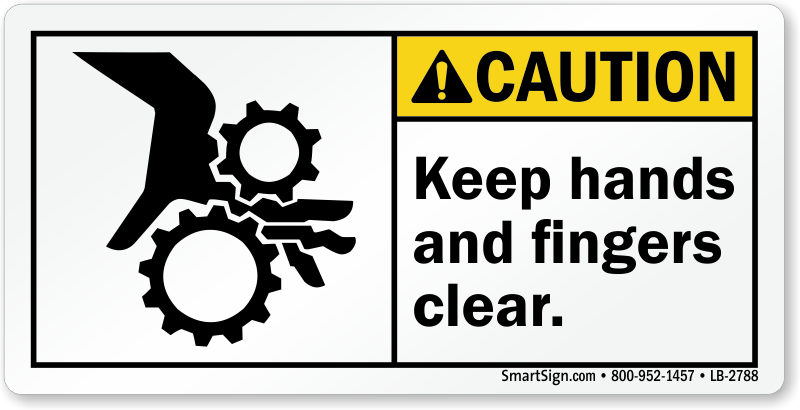 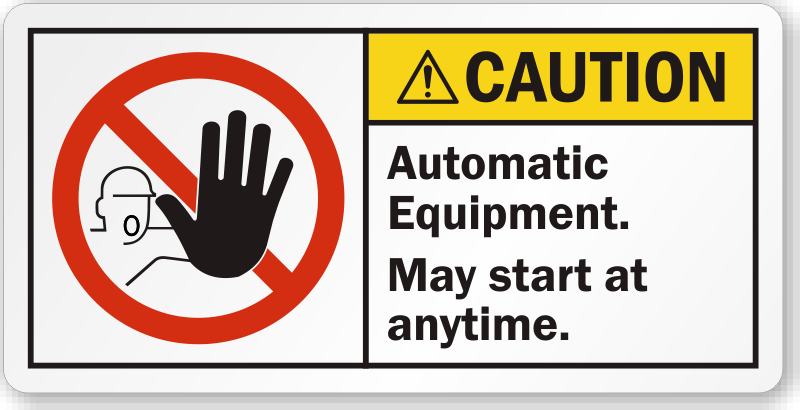 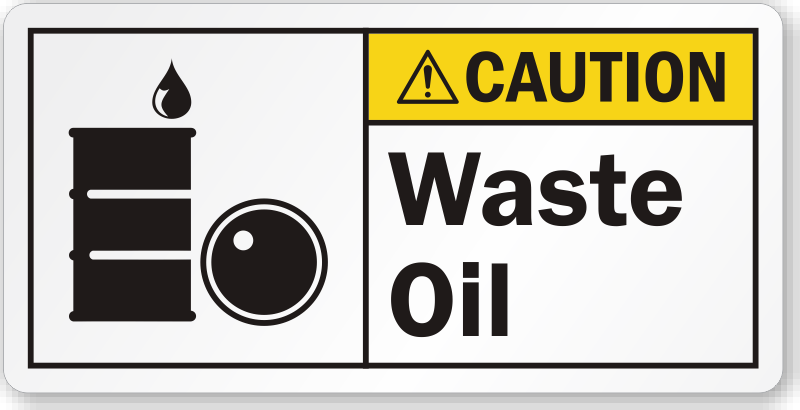 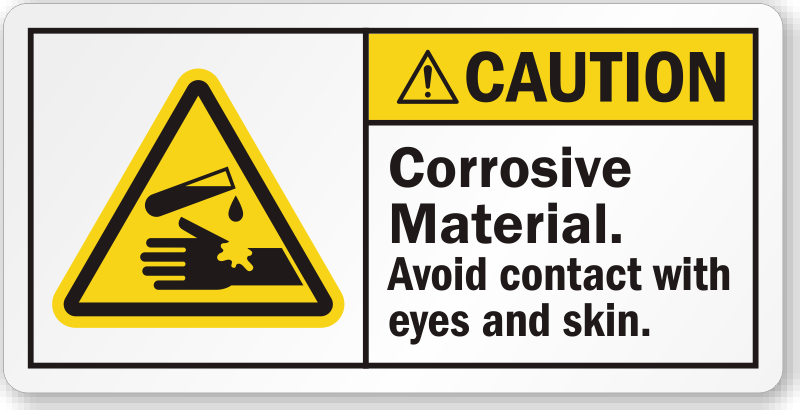 Our range of ANSI Caution Labels encompasses a comprehensive inventory suited to warn workers about hot surfaces, pinch points, corrosive materials, radiation and more. 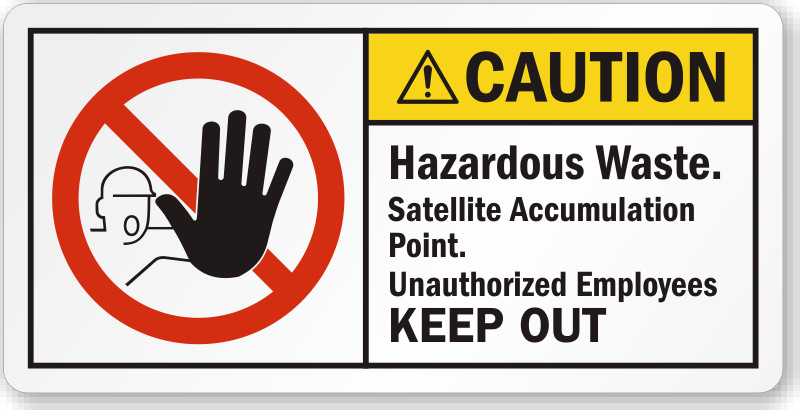 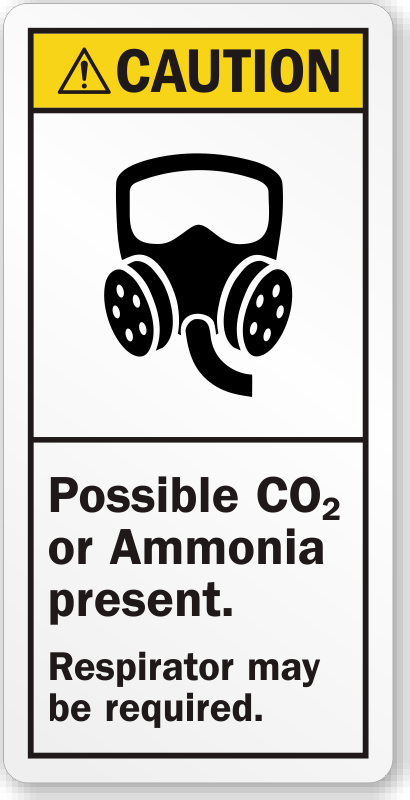 We also offer our customers the options to create their own safety labels while maintaining the ANSI approved design for warning labels and signs. 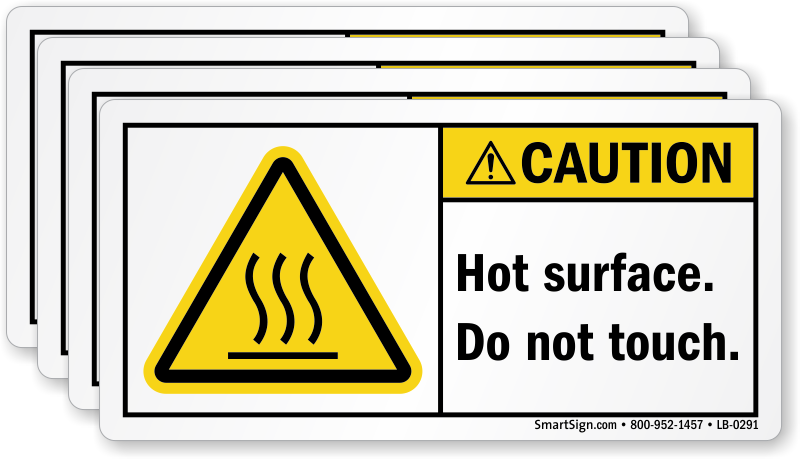 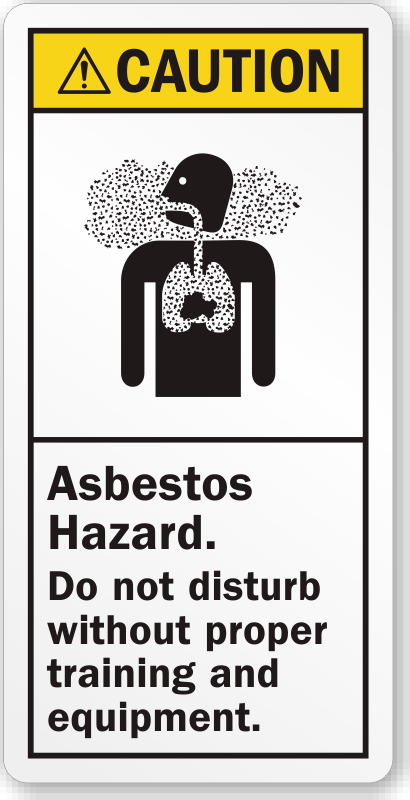 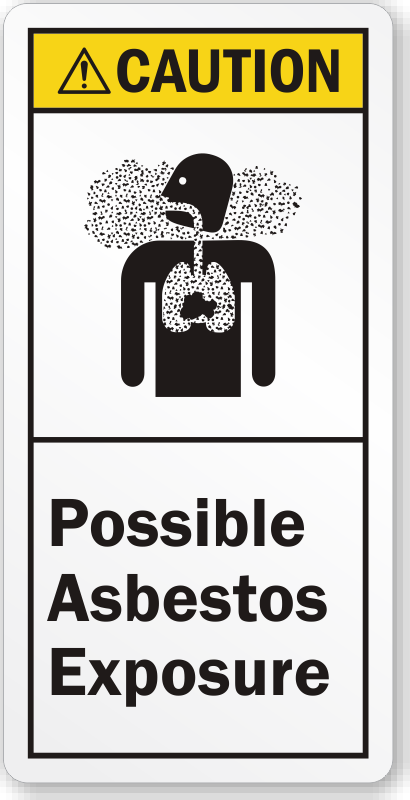 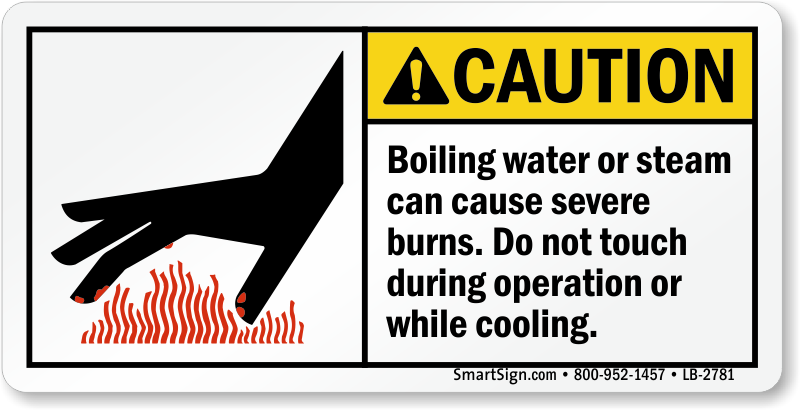 • ANSI Caution labels are used for hazardous situations that, if not avoided, could result in minor or moderate injury. 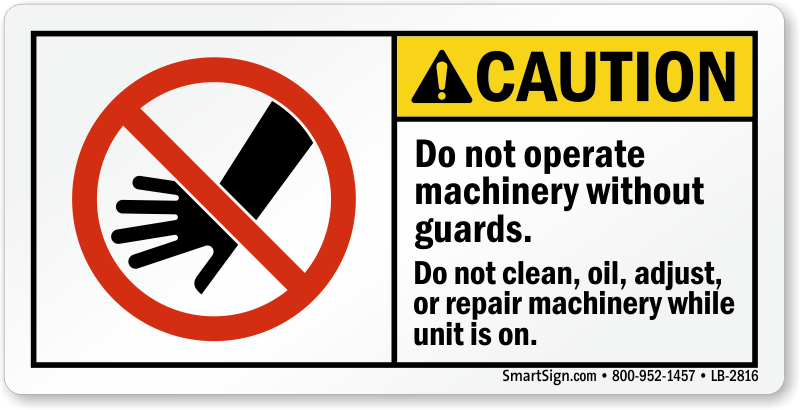 • Labels can be applied to curved surfaces. 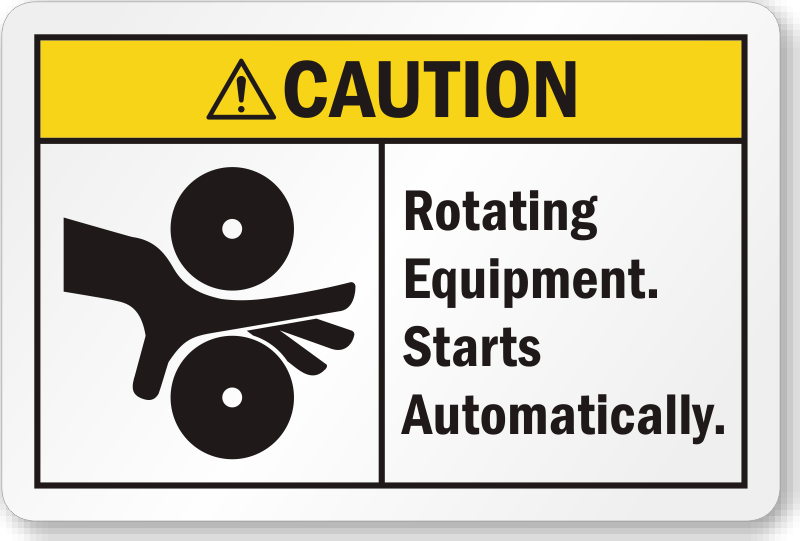 Unlike competitors, our labels use rounded corners – not lower cost square corners. 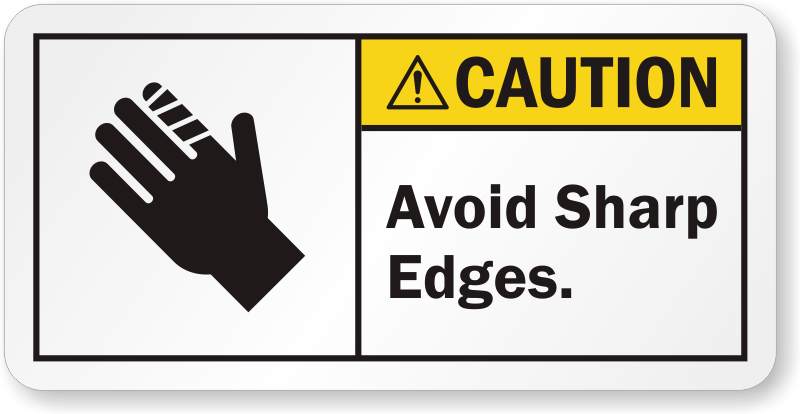 Rounded corners resist flagging over time. 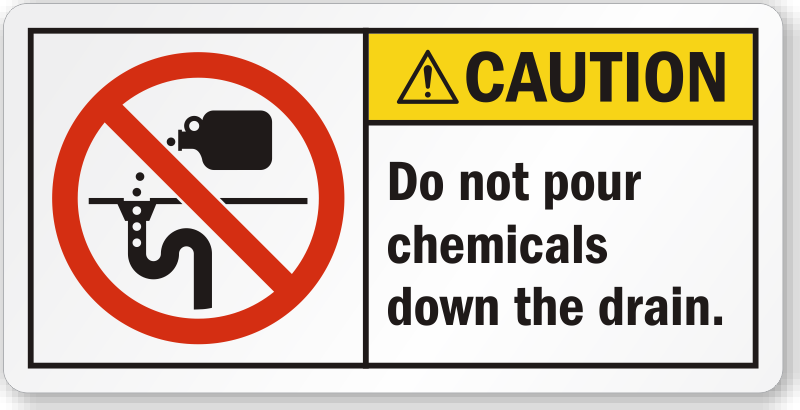 • Vinyl labels are also resistant to water, chemical spills, abrasion, high temperatures and more. 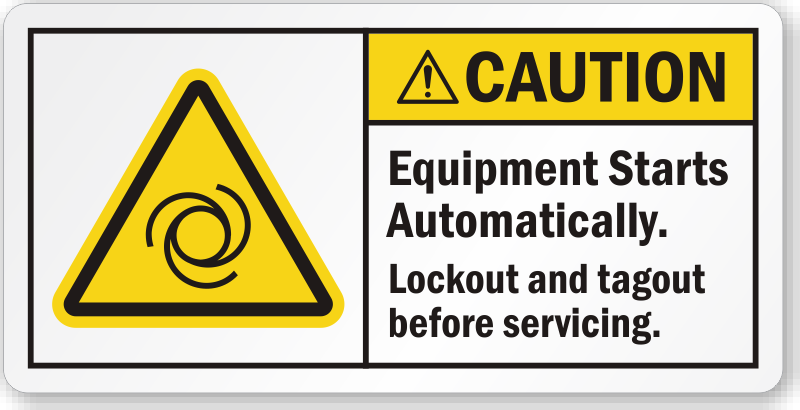 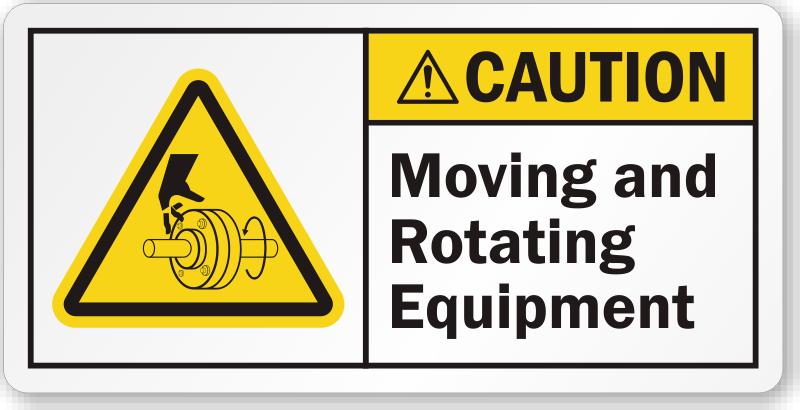 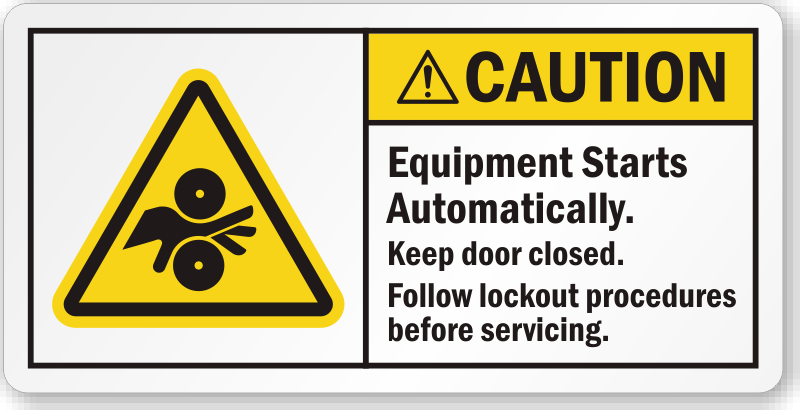 For increased durability order our laminated safety labels. 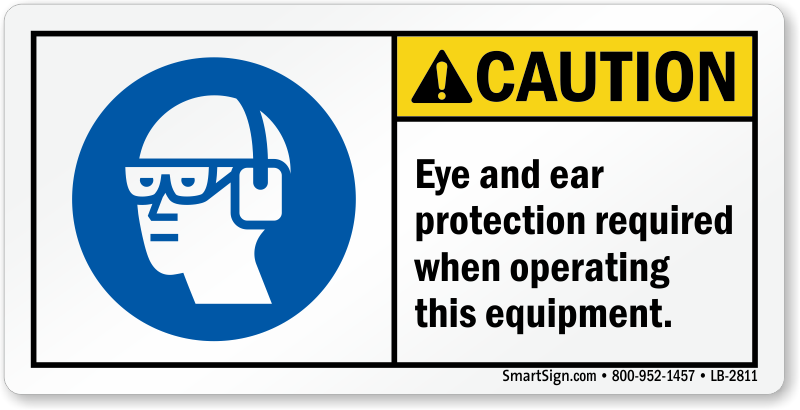 The graphics are protected from abrasion, chemicals and water. 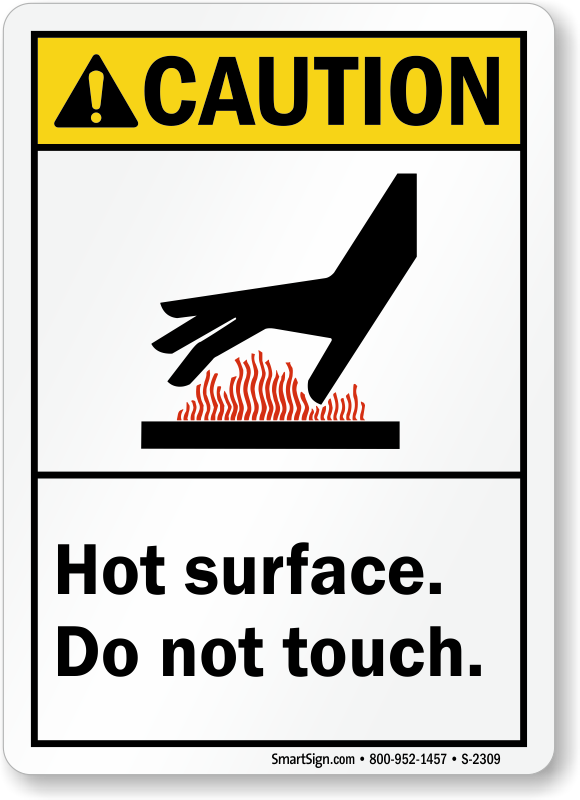 You can easily wipe off the surface. 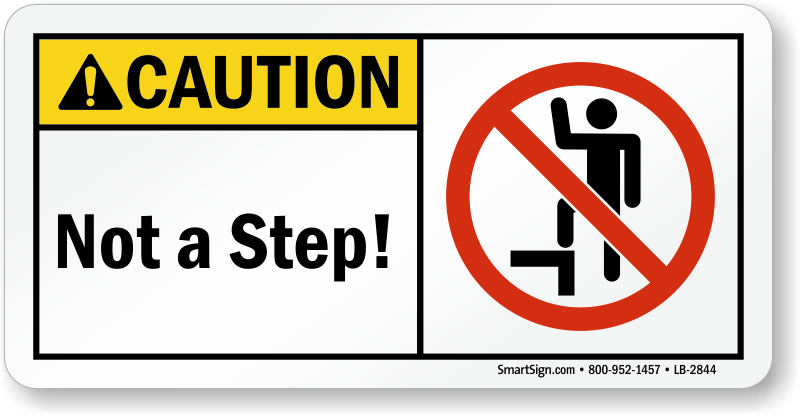 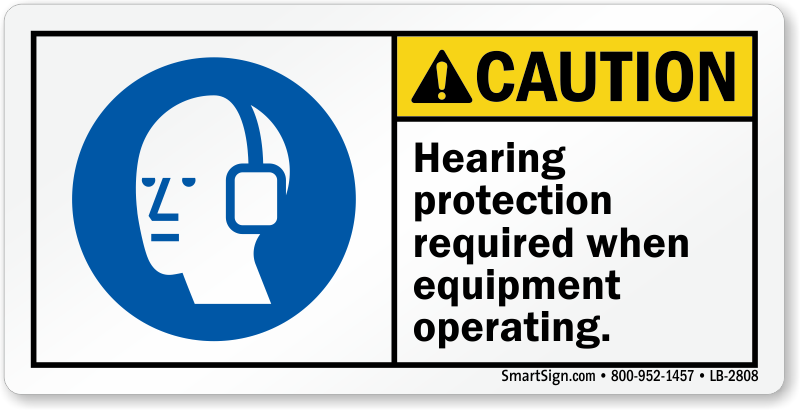 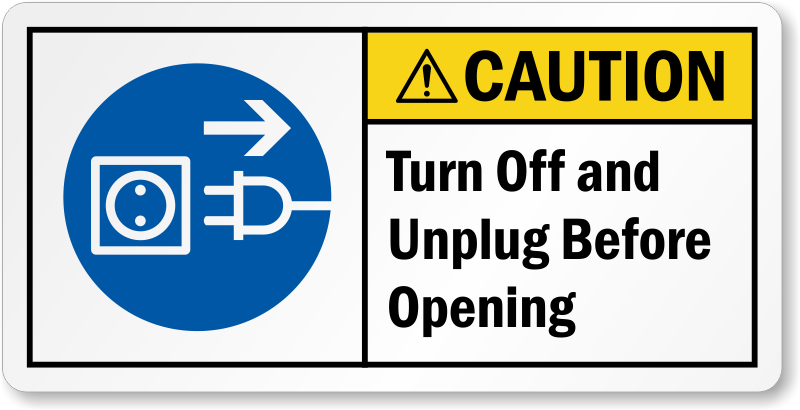 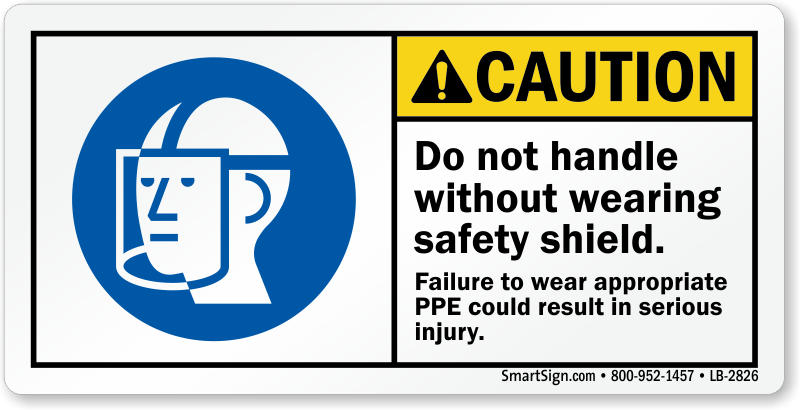 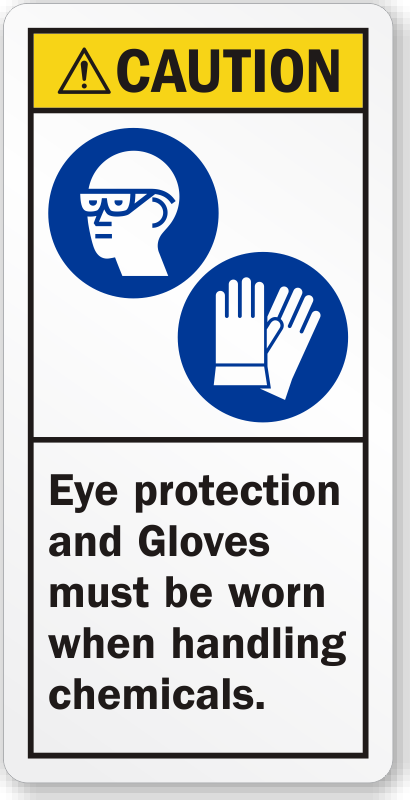 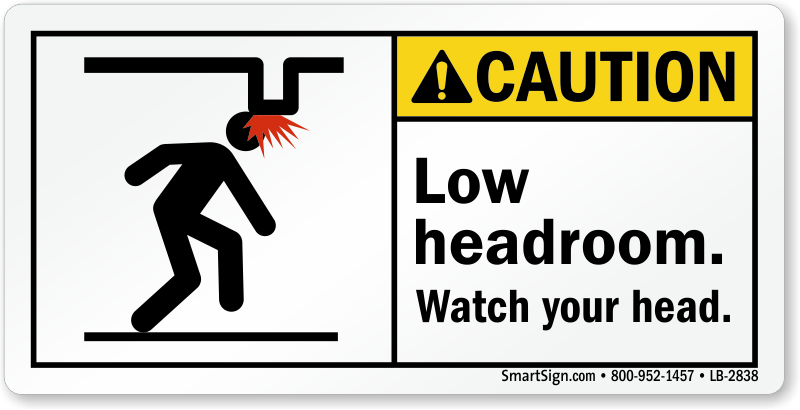 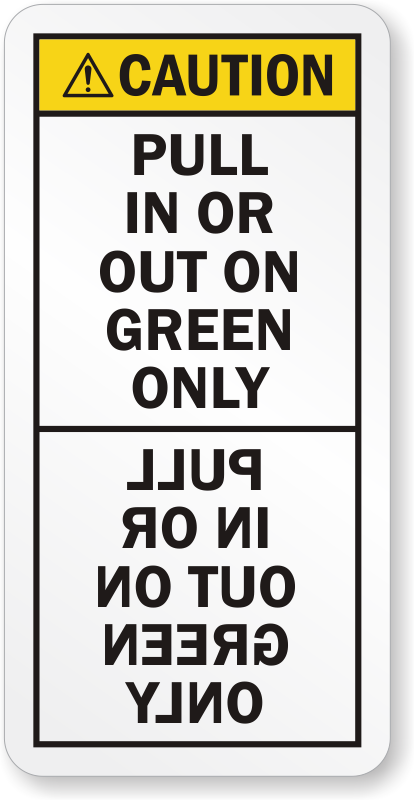 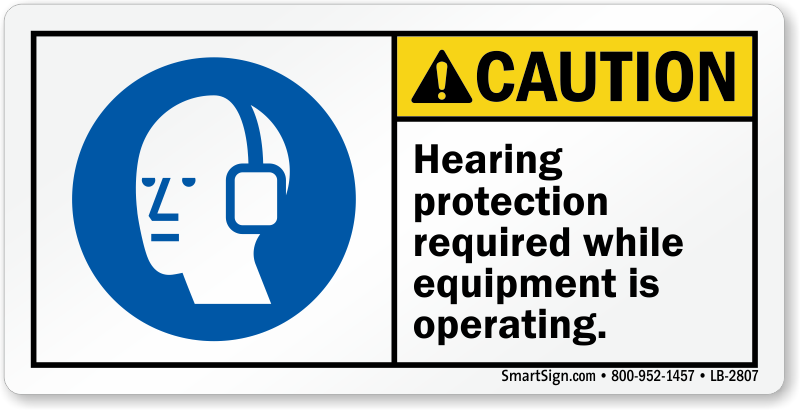 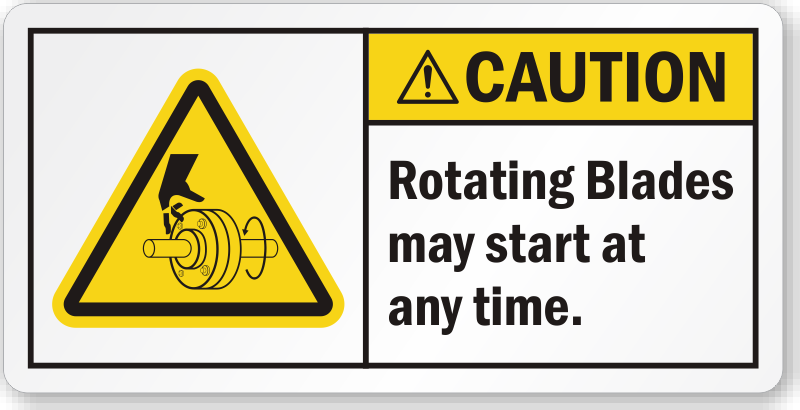 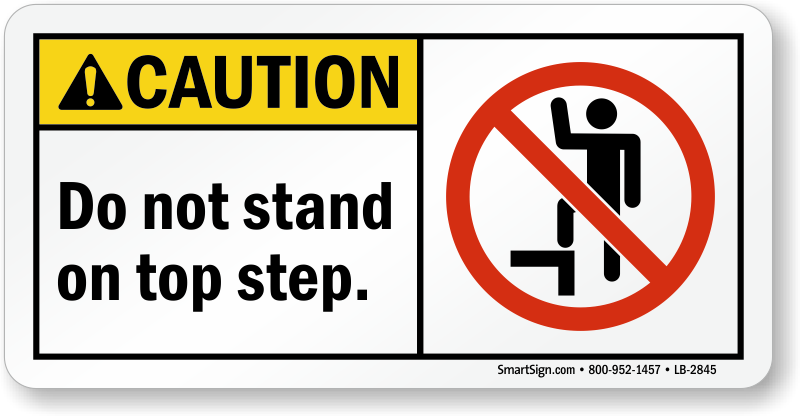 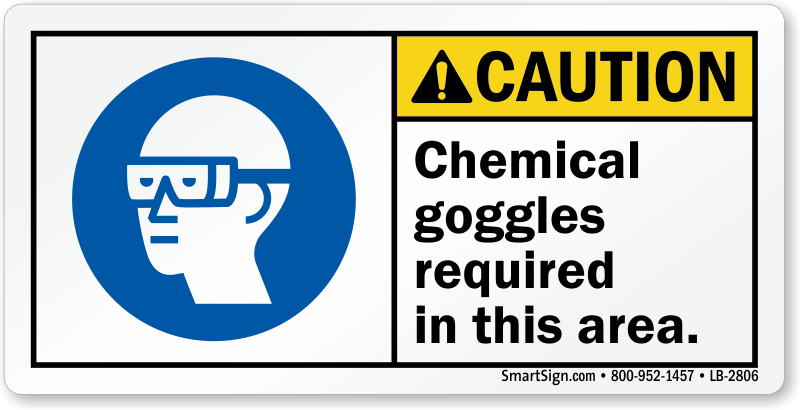 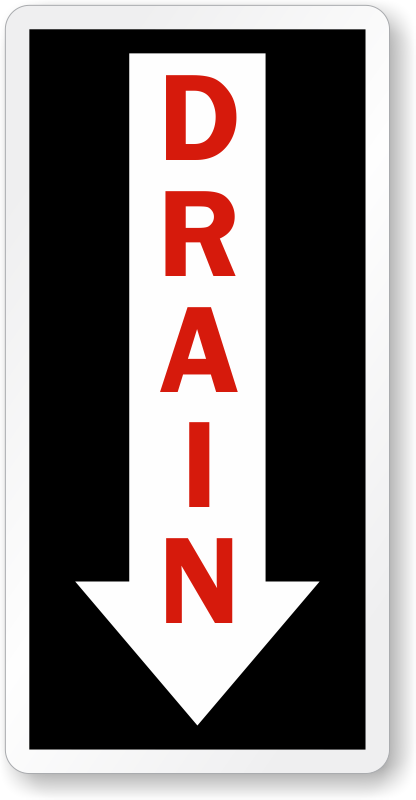 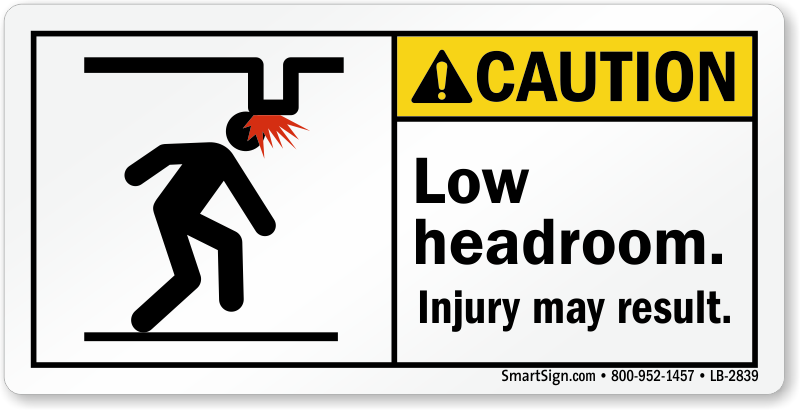 Order custom caution labels to warn employees of unique hazards in the workplace.